Choosing where to study law in this country is a big decision for many international students. 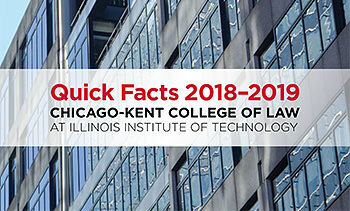 We encourage you to consider IIT Chicago-Kent College of Law, where students in the international LL.M. programs are integrated into J.D. classes and can also work one-on-one with faculty on personal research projects. 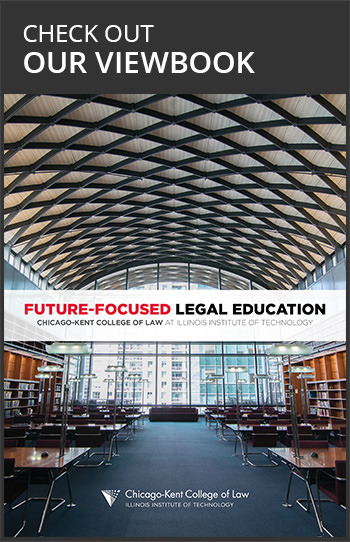 Study with us and learn about the American legal practice from distinguished full-time faculty and outstanding practitioners and jurists, improve your communication and writing skills, and engage in legal research with international institutions on a cross-section of domestic, political, and legal developments. Mr. Jorge Montes came to IIT Chicago-Kent in fall of 2012 as exchange student. Jorge has returned to his hometown of Sahagún, Cordoba, Colombia, and plans to return to Chicago-Kent in fall 2013 to earn his LL.M. in International & Comparative Law. Watch more videos from the International LL.M. Voices series on our YouTube channel. We understand that many international students do not intend to work in the United States, but for those of you who do, the Career Services Office will help you through the process of seeking employment. 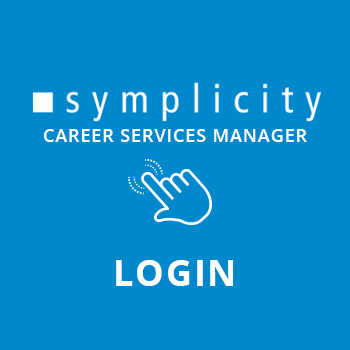 Additionally, for those who will be seeking enhanced employment in your country, we are happy to speak with you about your professional development at any time.